This program is no longer running! The White Shark Trust is looking for Biologists, Students and Shark Enthusiasts to assist in the field research conducted at Dyer Island. The program has started in December 2001. The Field Research Assistantship program as it has been running from 2001 to 2005 is ending in December 2005. 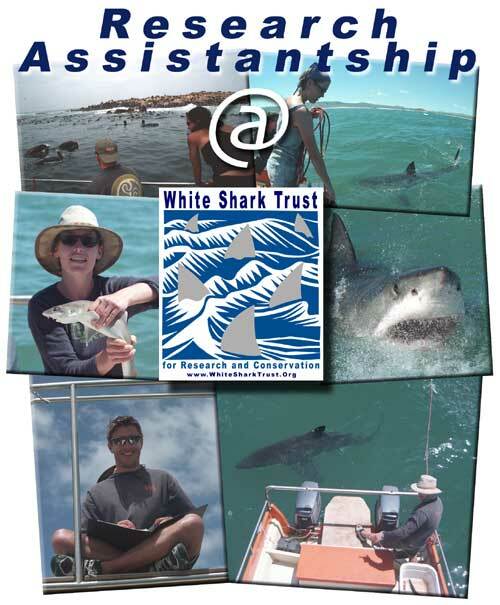 The White Shark Trust and Field Research is based in Gansbaai, a small fishing village located between Cape Town and Cape Agulhas, the Southermost Point of Africa. Gansbaai is about 180kms South-East from Cape Town. 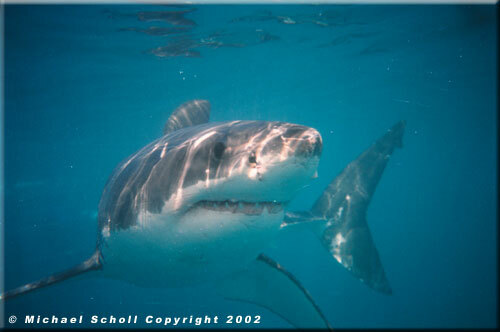 Gansbaai has become famous over the past few years as the White Shark Capital of the World as thousands of tourists visit this area to observe or cage dive with these sharks. The assistantship is free of charge. The only fee associated with the programme is for Transportation, Room and Board. This fee is a donation to the White Shark Trust. Please contact us for information about the fee. The program has been in place since December 2001. If you wish to look at some pictures of the previous assistants and know a bit more about their experience and background, please follow the links below. 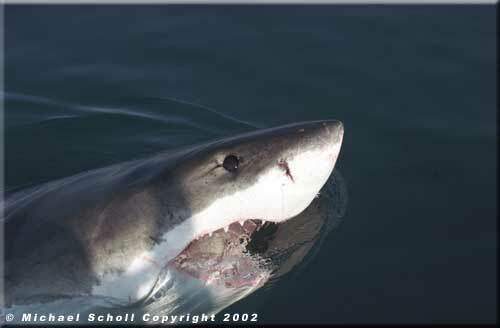 The programme is open to biologists, students and shark enthusiasts worldwide.